2405 Tyler Lane is conveniently located in the Upper Highlands between Bardstown Road and Taylorsville Road in the city of Kingsley. Kingsley is within metro Louisville and Strathmoor would be close by. In 2007, the home was purchased and the updating began. The hardwood floors were refinished and look absolutely great. The last bit of updating was caused by a hailstorm in April that has caused some damage to the roof, gutters, etc. The new owners will receive $20,000 of repair work done that will include a roof with 3-dimensional shingles. This was a great home that sold in 2 months. Contact the Hollinden Team today to see how we can get your home sold. One of the charms in a Highlands home is the landscaping and this one does not disappoint. Flowers and shrubs were tastefully added to the front and rear over time. Rose of Sharon shrubs at the rear make natural border. The stamped patio is perfect for outdoor grilling and parties. 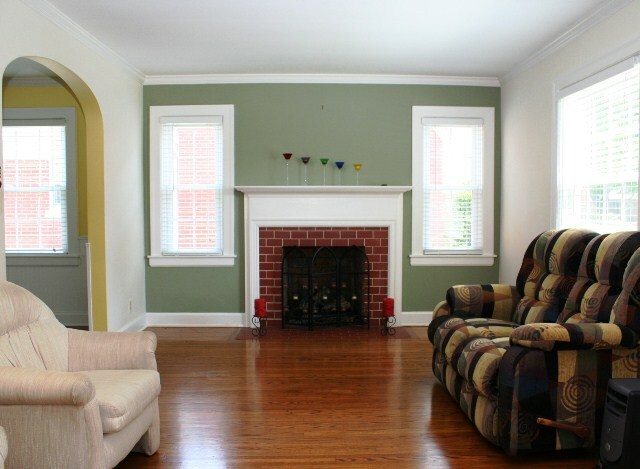 The fireplace adds a great focal point to the living room. It was just upgraded to vent-less gas logs this last winter and has never been used. The kitchen is modern and all of the appliances have been upgraded over time. The range is unusual as it has a convection oven. Decorator ceiling fans are spread throughout the house. 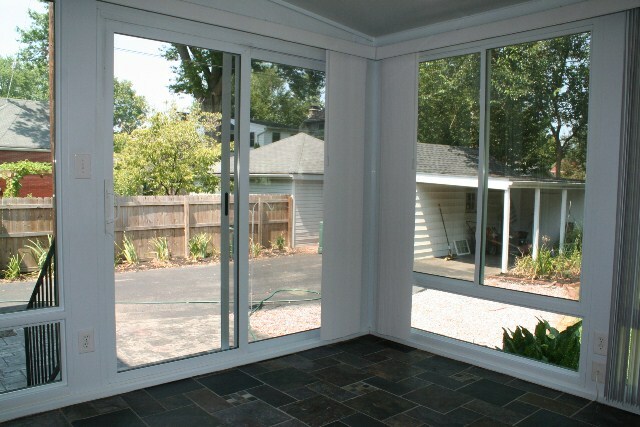 In 2008, the screened in porch was removed and replaced with a Florida Room with floor to ceiling windows. A separate heating and cooling system was added to make this four seasons living. The guy that laid the slate tile had full artistic control over the floor and did a great job. We took a video using our Flip camera about 2405 Tyler Lane and posted it to YouTube. If you are interested in other Highlands Homes for sale, we have a neighborhood search set up on our website. For those that are looking for a move in ready house in the Highlands, this could be it. 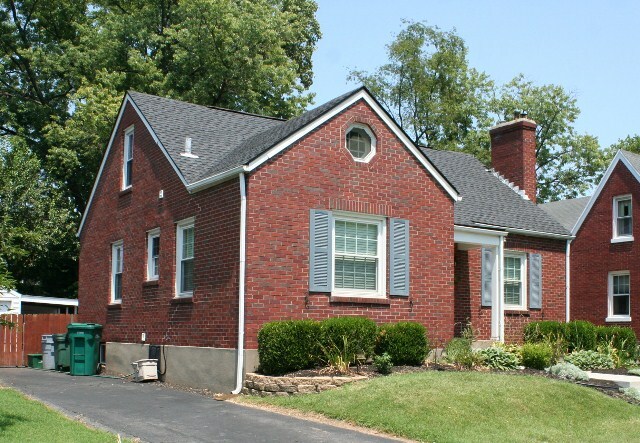 Feel free to call Tim Hollinden at 502-429-3866 to set up a showing of 2405 Tyler LN, Louisville KY.